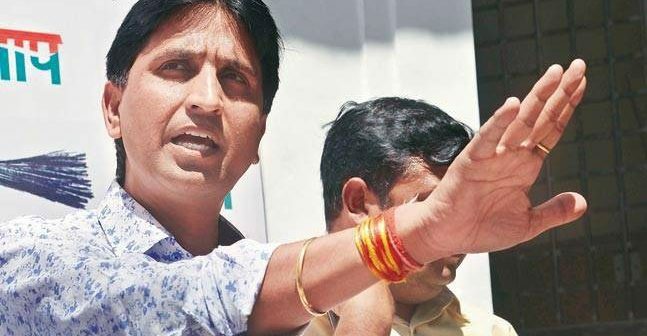 If reports are to be believed Aam Aadmi Party leader Kumar Vishwas is in talks with BJP to join the party as he wants to contest from Lok Sabha seat of Sahibabad UP. 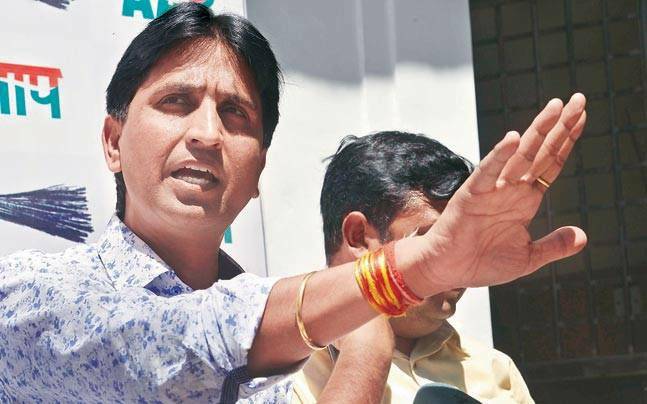 Vishwas has been hobnobbing with the BJP leaders for the past few months, fuelling speculations that he may join the saffron party. 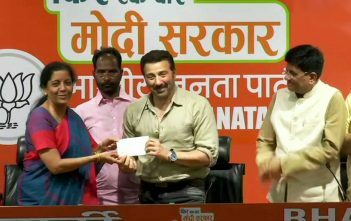 However, with Home Minister Rajnath Singh’s son and UP BJP General Secretary Pankaj Singh also eyeing that seat, the party leaders are looking at both options. Let us see what happens now. Keep a watch.